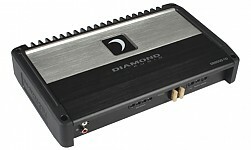 [Diamond Micro V2] MICRO5V2Diamond Micro V2 Class D Amplifier판매가격은 1,950,000원 입니다. 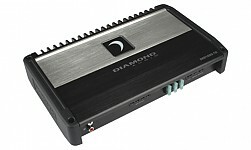 [Diamond Micro V2] MICRO4V2Diamond Micro V2 Class D Amplifier판매가격은 1,450,000원 입니다. 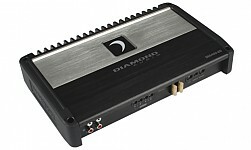 [Diamond Micro V2] MICRO2V2Diamond Micro V2 Class D Amplifier판매가격은 1,200,000원 입니다. 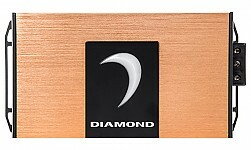 [Diamond Micro V2] MICRO1V2Diamond Micro V2 Class D Amplifier판매가격은 1,200,000원 입니다. 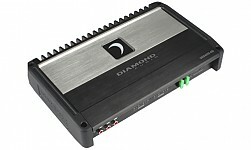 [Diamond Elite] DES1000.5D2ch-Full-Range Class D판매가격은 2,760,000원 입니다. 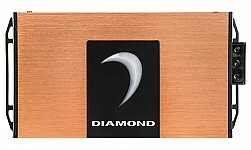 [Diamond Elite] DES400.4D2ch-Full-Range Class D판매가격은 1,900,000원 입니다. 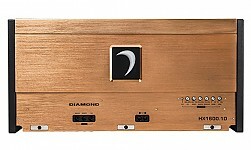 [Diamond Elite] DES400.2D2ch-Full-Range Class D판매가격은 1,680,000원 입니다. 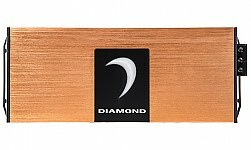 [Diamond Elite] DES1000.1DMono Class D판매가격은 1,900,000원 입니다. 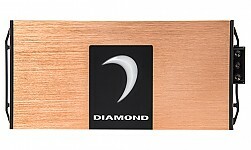 [Diamond Elite] DES500.1DMono Class D판매가격은 1,680,000원 입니다. 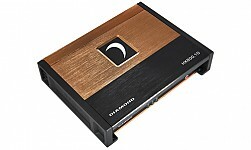 [HEX Limited] HX 1600.1DHEX Full-Range Class D Power Amplifier판매가격은 2,650,000원입니다. 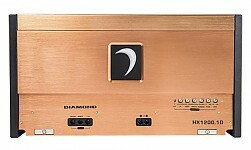 [HEX Limited] HX 1200.1DHEX Full-Range Class D Power Amplifier판매가격은 2,150,000원입니다. 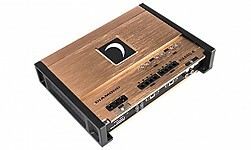 [HEX Limited] HX 800.1DHEX Full-Range Class D Power Amplifier판매가격은 1,950,000원입니다. 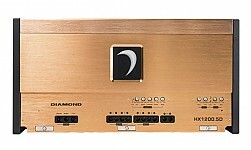 [HEX Limited] HX 1200.5HEX Mono Class D Power Amplifier판매가격은 3,150,000원입니다. 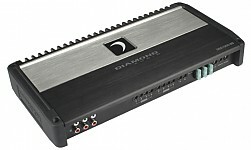 [HEX Limited] HX 600.4HEX Mono Class D Power Amplifier판매가격은 2,150,000원입니다. 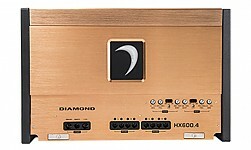 [HEX Limited] HX 480.4HEX Mono Class D Power Amplifier판매가격은 1,950,000원입니다. 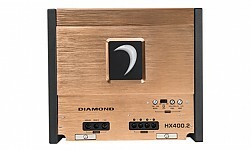 [HEX Limited] HX 400.2HEX Mono Class D Power Amplifier판매가격은 1,700,000원입니다.